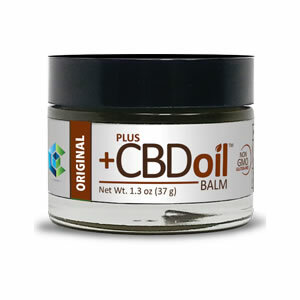 Support your natural human equilibrium with Plus CBD Oil™ Balm. 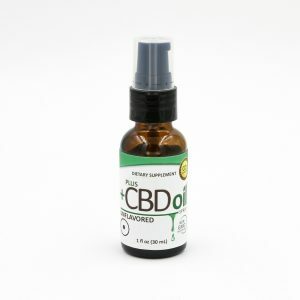 CBD Balm, infused with balancing CBD from agricultural hemp, feels revitalizing and fresh on your skin. 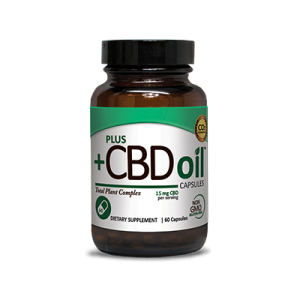 CBD Balm relies on the purity and consistency offered by the Plus CBD Oil™ Seed To Shelf™ Guarantee. 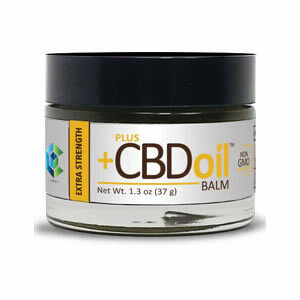 Maximize your human potential with Plus CBD Oil Balm. 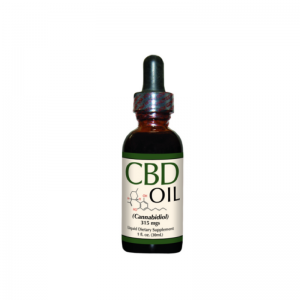 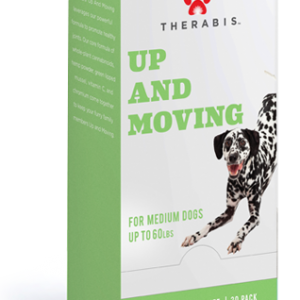 Independently verified by 3rd Party Laboratories, Plus CBD Oil™ delivers the highest quality CBD Oil products available in North America.